My husband and I were primarily Droughtmaster stud beef producers. 2006 we purchased Camels from outback Northern Australia to co-graze with our Droughtmaster cattle (Bindanoon 1660 acres Blackbutt Queensland) for weed control. I then began researching Camel Milk as a food and was amazed at the healing qualities when consumed internally as the Bedouins have been doing for thousands of years. That then led me to testing the external healing qualities when used on the skin. Traditionally the Bedouins, living in the worlds harshest environment for thousands of years have used camel milk and camel oil in conjunction to heal wounds for themselves as well as their camels. A source of skin moisture and sun protection. Camel Oil being another amazing healing product to come from the hump of the camel. I wanted to create a cream/lotion/soap that would be as close to, if not better than what the Bedouins use. 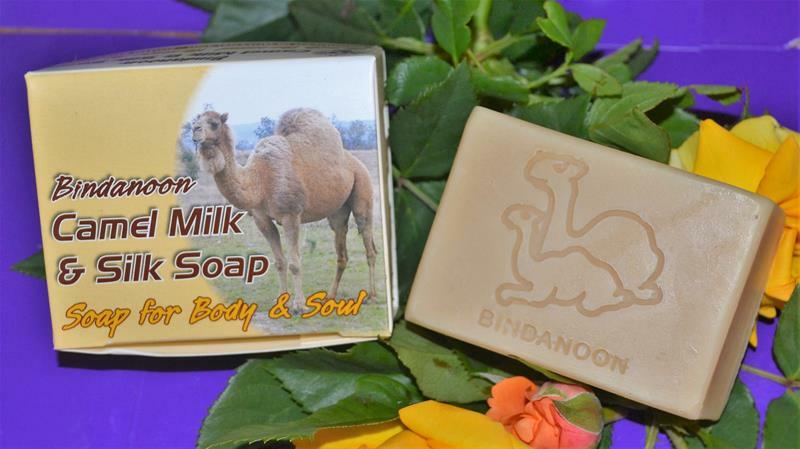 The more % of camel milk that can be blended in the cream/lotion/soap the more effective the product is. Our cream/lotion recipe contains 80% natural fresh camel milk blended with 10 luxurious oils that greatly enhanced the healing power of the milk. This explains why we use 80% camel milk 20% oils and no water. We now have a large herd (cows, calves and a mating bull) and have significantly more interest in raising Camels than cattle. The antibacterial properties of the Camel Milk proved to be just as amazing when rubbed on the skin. Used for eczema, dermatitis, psoriasis, melasma, sunburn, burns, age spots and acne. 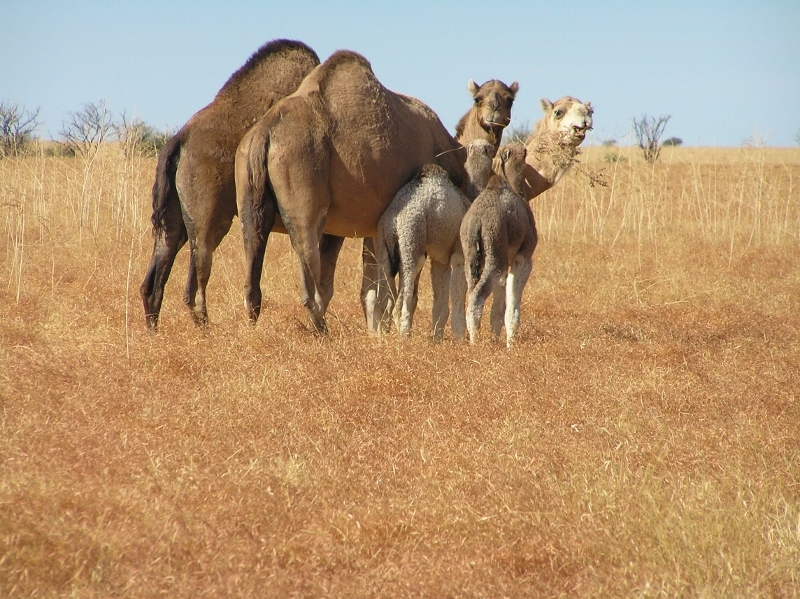 In 2009 we began our commercial dairy milking camels and producing Australia s first commercial camel milk products. 2011 formed our company Camel Milk Pty Ltd trading as CAMEL MILK AUSTRALIA. 2014 received our accreditation from Safefoods Foods Queensland to produce camel milk for human consumption. 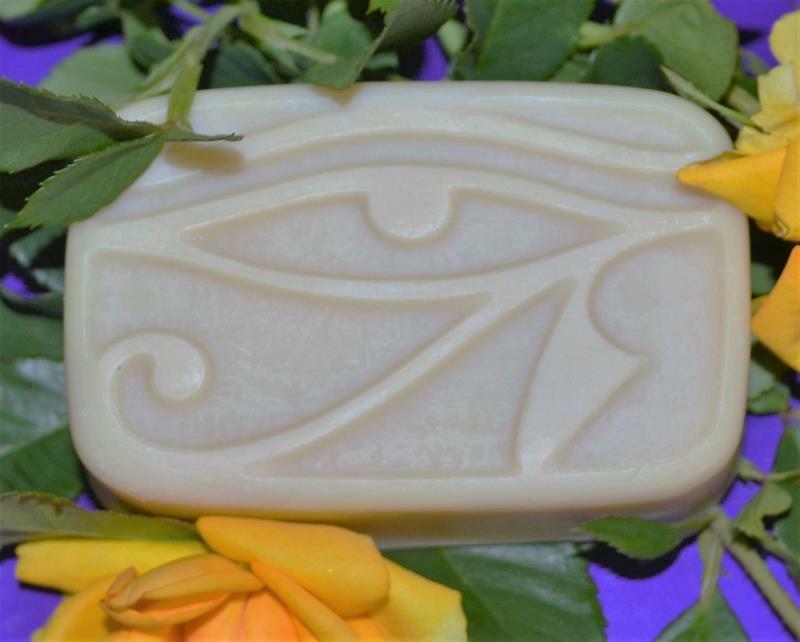 We formulated a very special recipe for our soaps, blending 42% Camel Milk with 11 oils, all chosen for their skin healing and rejuvenating properties. We have now added camel oil to our camel milk soap range and a new product Spoilt Doggie Pet Soap. Traditional farmers in Pakistan have used camel oil to treat skin disorders and mange in dogs. To add something extra special we blended all of this with pure silk straight from our own home grown silkworms. Followed by Camel Milk Body Lotion and Camel Milk Skin Cream, blending 80% camel milk with 10 exotic oils and butters from all over the world. We now have camel oil lip balm (CAMEL KISSES) also Baby Balm available. The hump is where the camel stores everything for her survival just as the milk is packed with nutrients to ensure her babies survival. We now have a camel milk & camel oil lotion and creams. Camel Kisses Good Day Lotion & Camel Kisses Good Night Cream. All of these products continue to amaze us with their healing qualities. Camel Milk Australia is continuing to develop unique products using camel milk and camel oil. OUR CAMEL MILK PRODUCTS HAVE BEEN LABORATORY TESTED AND CERTIFIED FOR SALE IN AUSTRALIA AND EUROPE All our products are hand made on the farm using our own fresh natural Camel Milk. Camels are machine milked daily. The move to our 2nd property (640 acres of beautiful red soil) at Kingaroy is now complete for the camels. Our commercial dairy is operated here. The rich red fertile soils of Kingaroy provide our camels with high natural nutrition supplemented with a specially formulated blend of natural grasses planted as pasture. This blend is certified GMO free as is our commercial hard feed supplements. We refund or replace any goods returned.